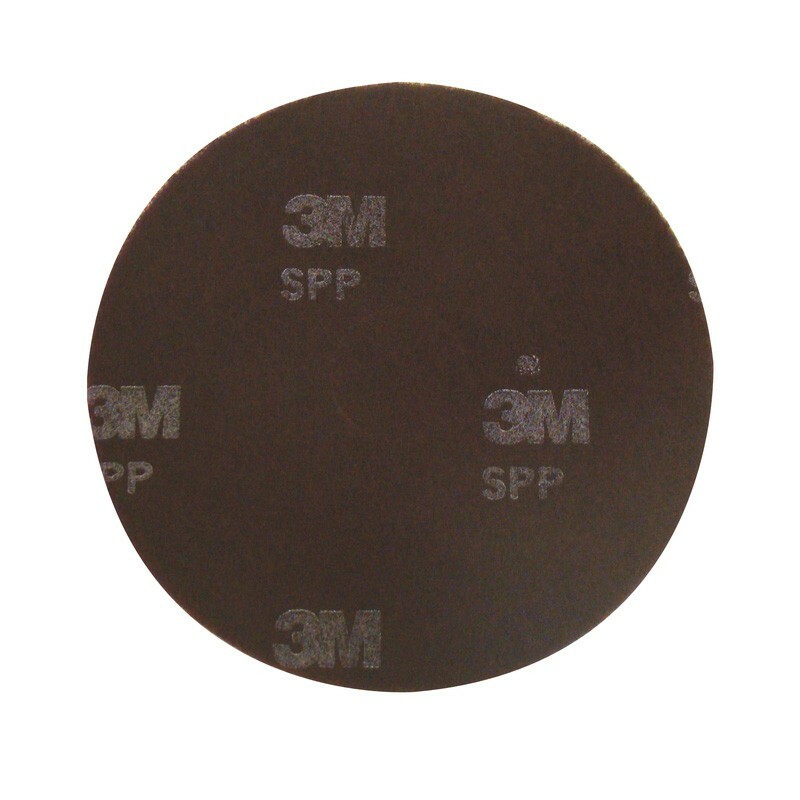 3M Scotch-Brite™ Surface Preparation Pads are engineered for better performance and ease of use. The pads reduce the need for chemical strippers with the pad being used with a neutral cleaner or water, this helps reduce labour hours and material costs related to stripping floors. The pads effectively remove floor polish, leaving a clean surface ready for recoating. The pads can be used on vinyl tile, alto style flooring, marble, terrazzo, concrete and other flooring types. The pads help increase safety by leaving no slippery residues, no stripper cleanup and no chemical contamination to the skin, clothes and shoes. Please note: some floor types may release dust that could be hazardous to the users or bystanders. Sold in cases of 10 floor pads.